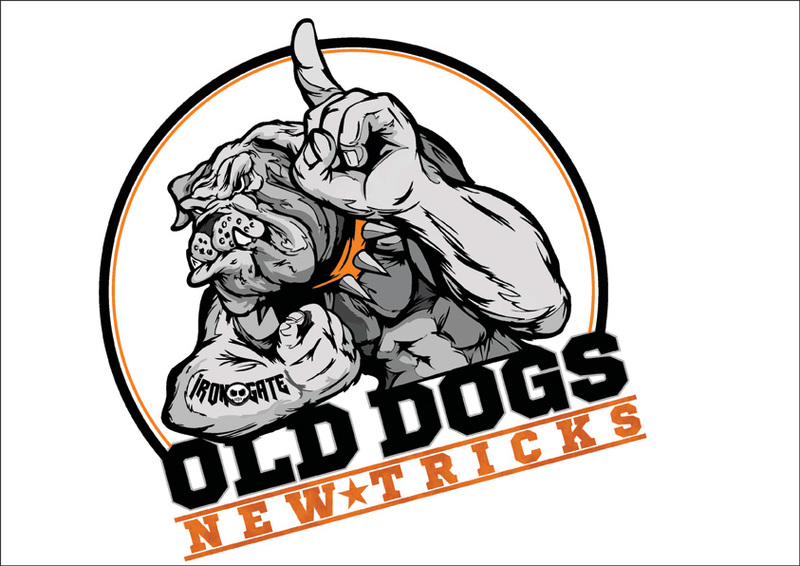 Old Dogs New Tricks is South Africa's Original Masters Comp! 2018 will be bigger and better than before! It's time for the Masters to teach those young pups how it's done and what better day than Youth Day to throw down!